Clarins Hand and Nail cream goes on smooth and makes the hands VERY soft. The smell is mild and not overpowering. I highly recommend this product. 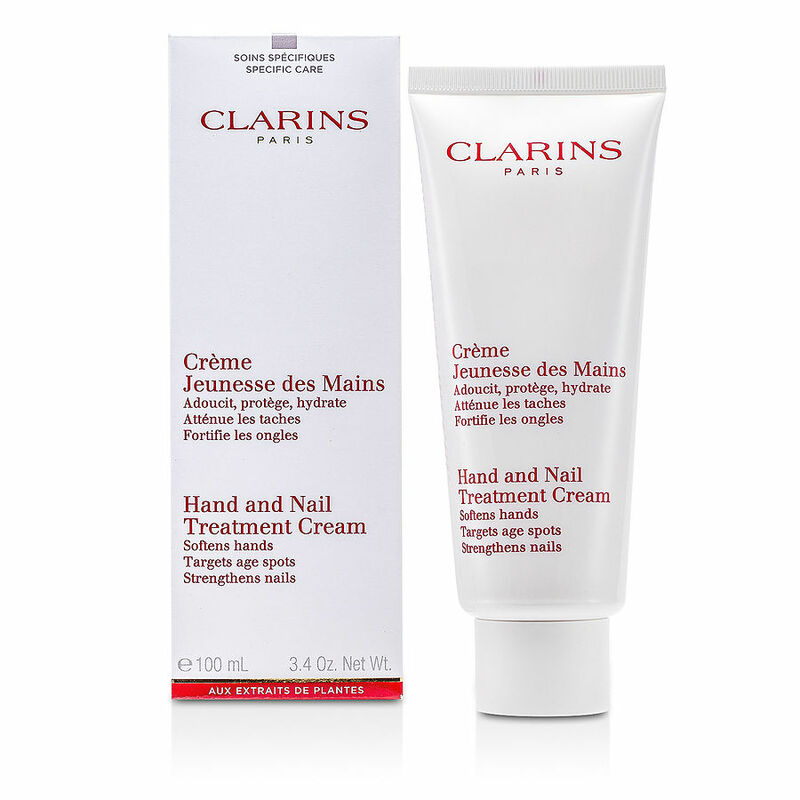 Clarins hand and nail treatment cream is the best product out there for dry hands. I live at 7,000 feet in the mountains and perpetually have have dry hands. This cream works brilliantly. This is my first purchase of Claris hands and nail treatment. it makes you hands feel soft an they look better after each use. It has also a very pleasant scent.